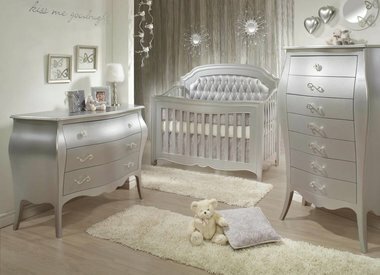 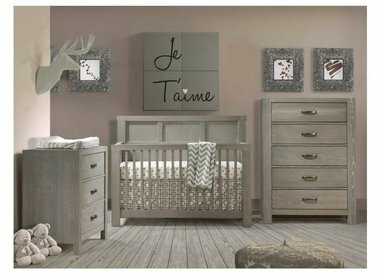 Hello Baby carries Natart Nursery Furniture! 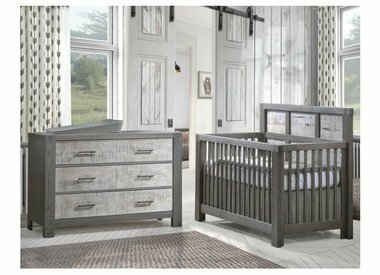 Natart Juvenile is the largest manufacturer of baby furniture in North America and for good reason. 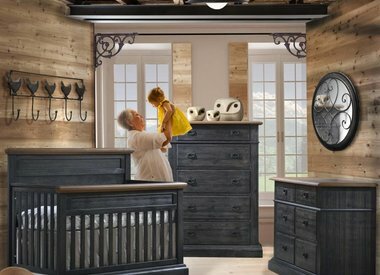 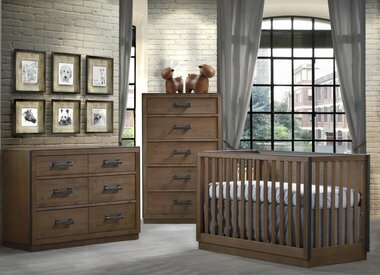 All of Natart's beds, cribs and furniture are Greenguard GOLD Certified for low VOC emissions. 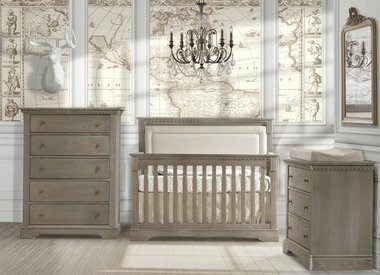 Natart designs furniture of the highest quality, safety, and for the health of your child. 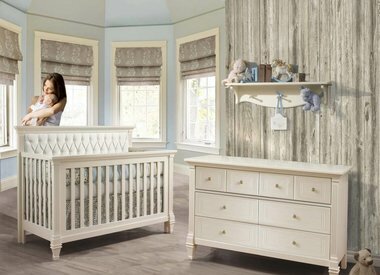 Natart is Green Guard Certified so you can be sure it's the best for baby.